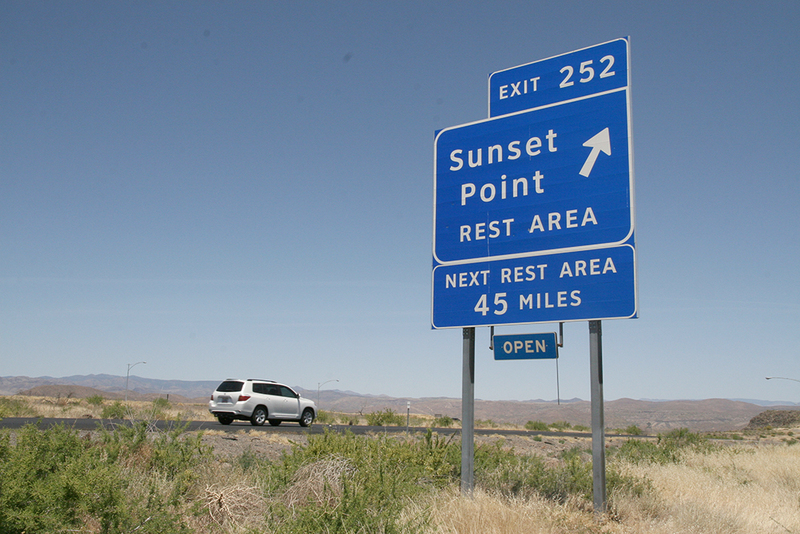 There are nearly 2,900 rest areas on U.S. highways and major roads. Some of them are destinations in themselves including these six special stops. Rest areas are the Star Trek equivalent of coming out of warp speed. They give you a chance to slow down and pull over to experience a small part of your current location. Rest areas and rest stops run the gamut from travel plazas for truck drivers to stores and restaurants that cater directly to RVers. These stops usually have amenities such as dump stations, water, and travel information. In addition, they can have souvenir shops and other tourist attractions. The rest stops that are more commonly seen on the side of an interstate or major highway are government stops regulated by the state’s Department of Transportation. These stops are usually located in rural areas far from city services and are normally a basic parking lot where drivers can pull over to rest, use cell phones, and go to a bathroom. Some of these rest areas are better than others and allow for a several hour snooze or even overnight stops. These stops also have excellent bathrooms, picnic tables, maps of the area, and snack or water dispensers. With nearly 2,900 rest stops in the U.S., there are bound to be a few that are worth putting on the brakes for. 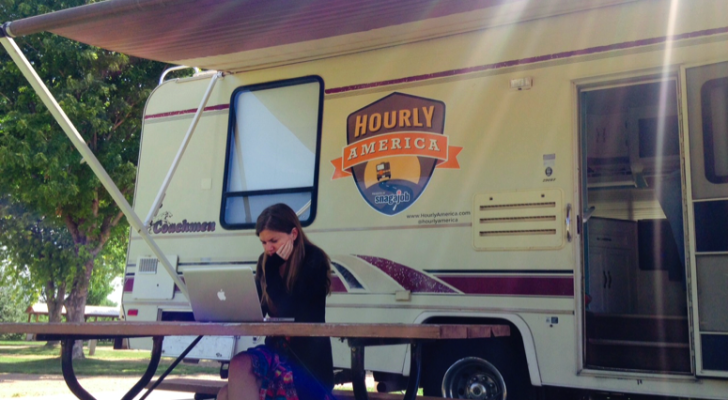 These 6 rest stops have a little extra something for RVers. You know a state takes pride in its highway rest areas when they have a website dedicated to them. Arizona has some excellent rest areas. All of them have restrooms, water, vending machines, pet areas, and picnic tables with covers to protect you from the Arizona sun. 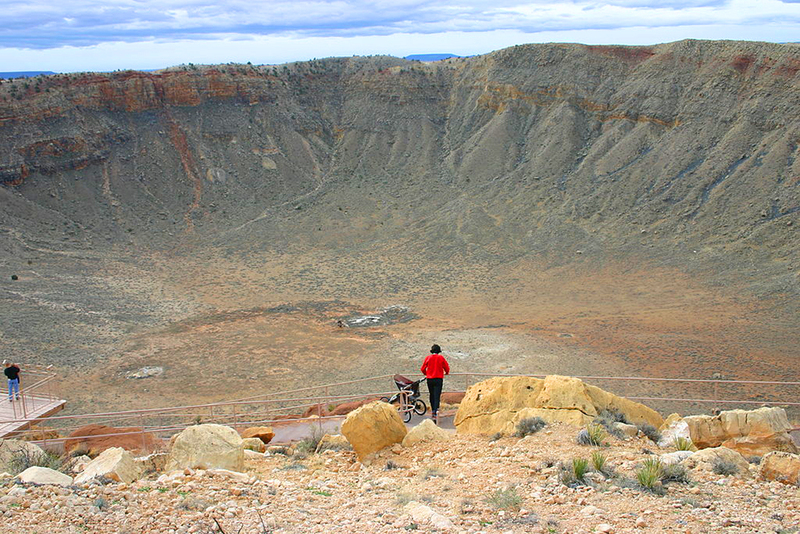 One of the best in the state is the Meteor Crater rest area on I-40 (Route 66) near Flagstaff. 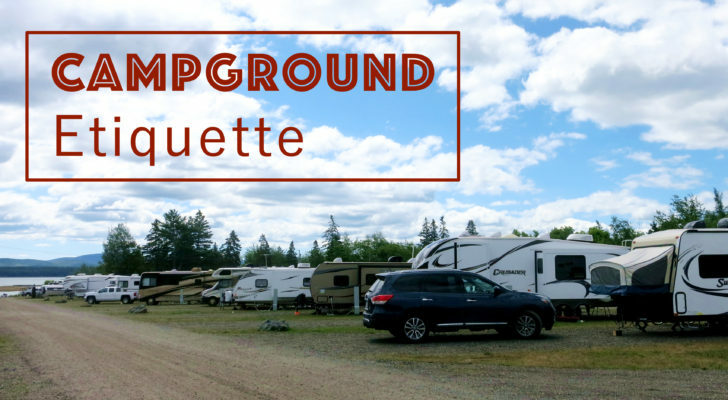 Not only does this rest stop have dozens of spaces for trucks and large RVs, but the bathrooms and the stylish covered picnic area are spotless. Most noteworthy, the surrounding desert views are framed with snow-capped mountains and the rest stop is a short walk to the Meteor Crater Natural Landmark. 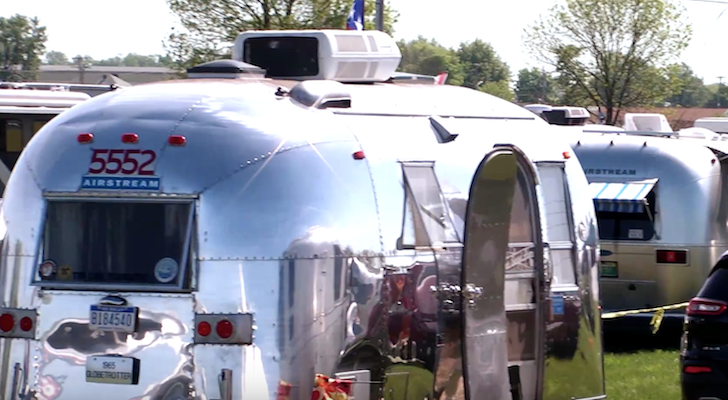 The Ohio Turnpike Commission understands the needs of RVers. 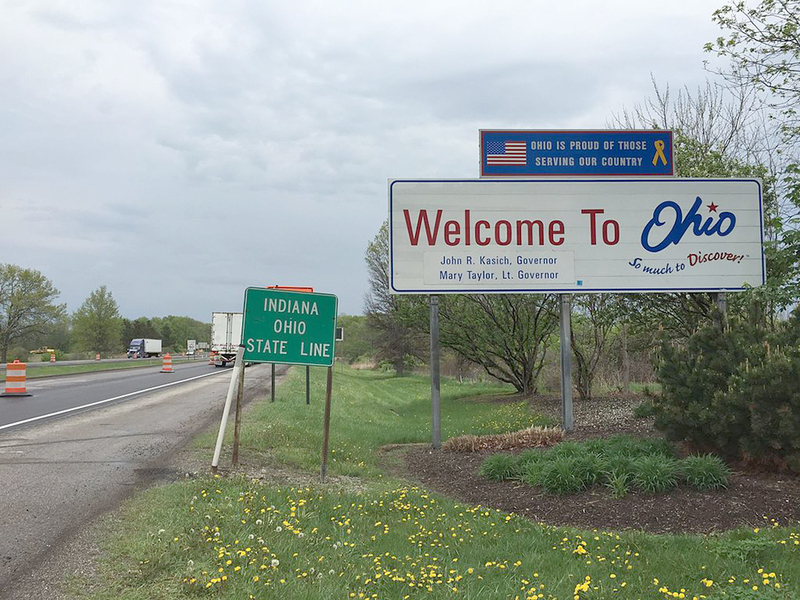 Not only does the state offer several convenient rest stops along this northern corridor of Ohio, but they all have separate sections for RVs that allow for one-night stops with electric hookups and dump stations. These spots are first-come, first-served and do cost money, but make for a convenient place to pull over and rest without having to book a campground. The rest stops have restrooms, private showers, laundry facilities, and sometimes gift shops and vending machines. While the spots don’t have amazing canyon or river views, they are a handy thing to know about on a trip through The Buckeye State. Oregon has such amazing places to pull over, but if you haven’t pulled over enough while traveling through the state you are in luck. There are dozens of rest areas on the major roads, but Oregon has also turned some of its state parks into rest areas. 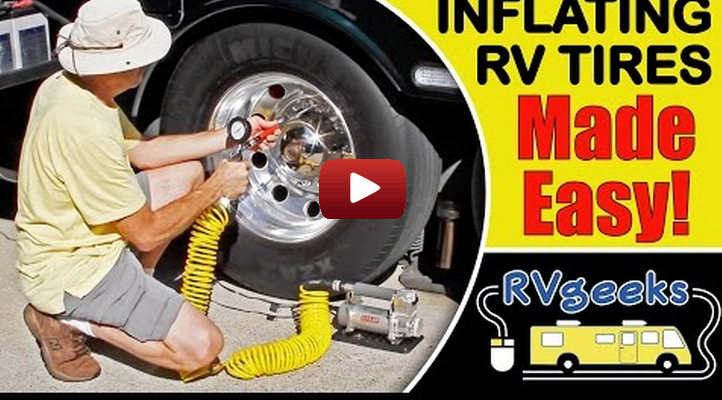 Eight of them actually have dump stations available for traveling RVs. 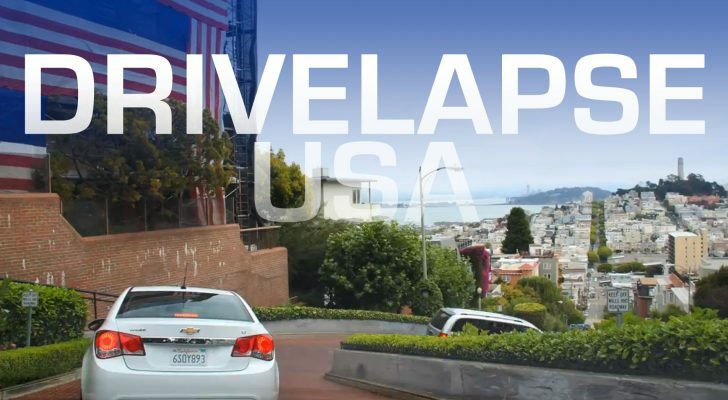 These include three along the popular US-101 that runs parallel to the coast. 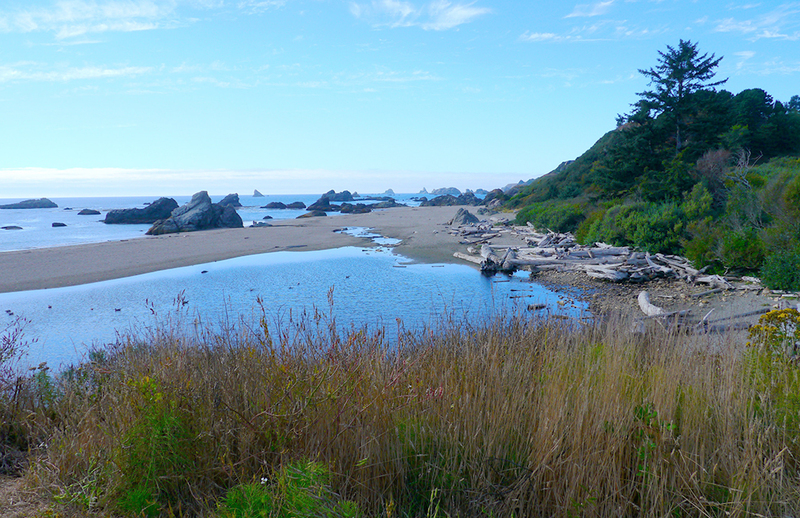 The most scenic of these is probably Harris Beach State Park. This rest stop has restrooms, water, picnic tables, and is ADA compliant. 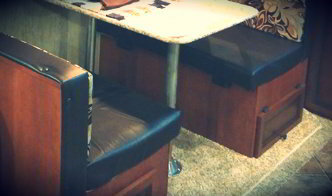 The RV dump station is part of the campground and easily accessible. The parking area is just steps away from the beach with views of the dunes and the Pacific Ocean. After coming out of or before heading into Nevada on I-80 with its dearth of interesting rest areas, you will come across a very unique spot in Utah. The Bonneville Salt Flats stretches out over 30,000 acres of desert and features a hard packed salt pan that remains from an ancient lake. 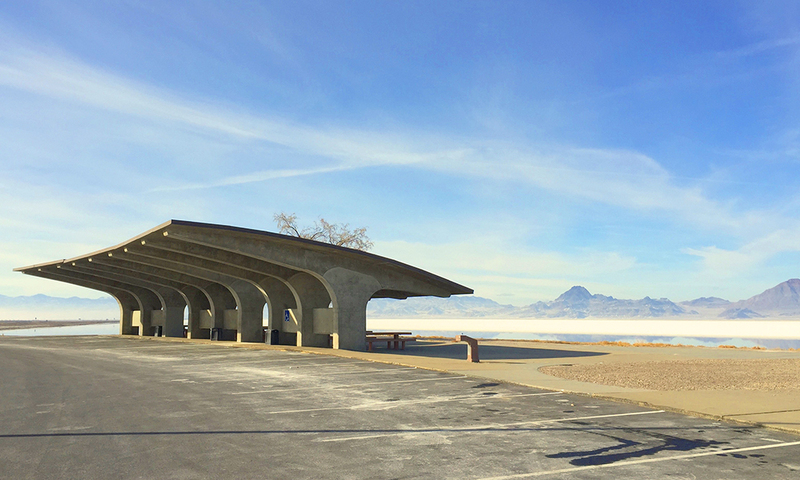 The rest area on both sides of the highway feature an interesting picnic shelter made of concrete, restrooms, and a pet area. The salt flats are easily accessible by foot and even by car. The salt flats make for some interesting photos and you might end up parking your RV here for several hours. If you are into interesting architecture, you have to admire the state of Texas for its beautiful and well-equipped Gray County Safety Rest Area near Alanreed on I-40. This rest stop is nearly a destination in itself. 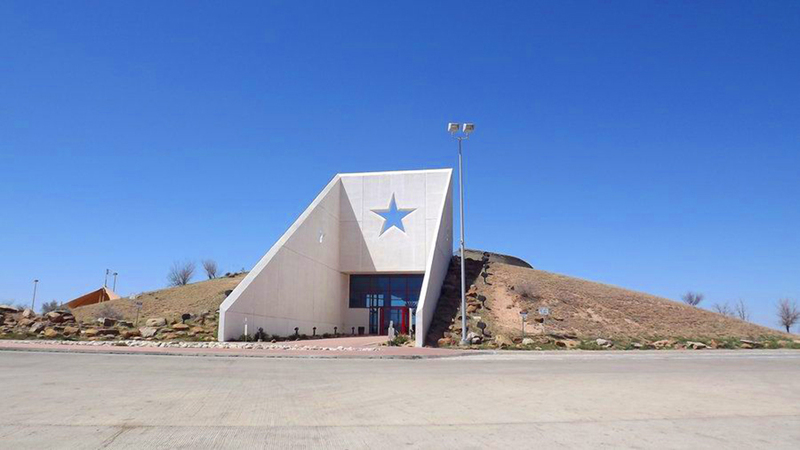 The interpretive center (decorated with the Texas star) was inspired by the natural rock outcropping and built into a hillside to take advantage of the cooling effects. The facility is also powered by a wind turbine. The rest stop has ADA restrooms, diaper changing stations, water, a playground, separate RV and truck parking spaces, and even a tornado shelter. 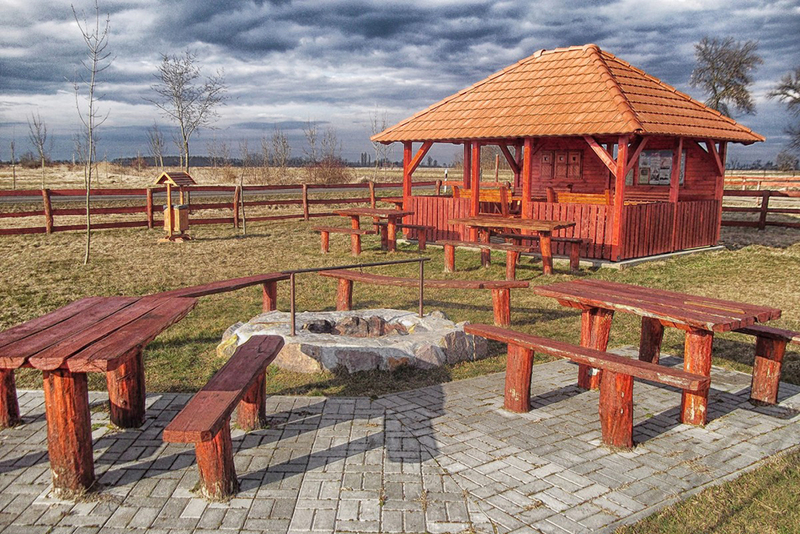 In addition to a walking trail, the outside features picnic tables covered with beautifully designed sun covers and barbecues shaped like the state of Texas. 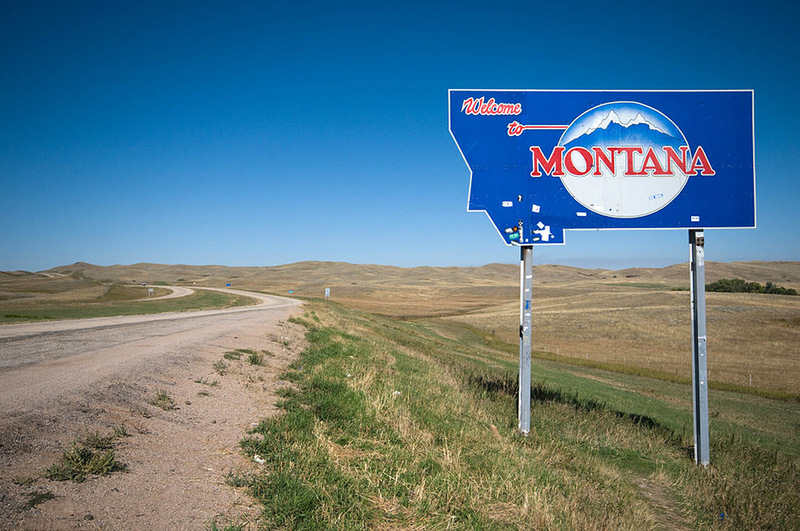 It seems like every town in Montana is a two-hour drive away. This massive state needs a lot of time behind the wheel so every rest area is much appreciated. What makes Montana’s rest stops even better is that you can stop overnight at any of them. 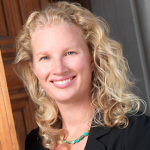 The state also has an excellent online reference for their rest stops that includes whether or not they are open year-round and have accessible bathrooms and parking areas. One of the best on their list is the Greycliff Rest Area on I-90 between Billings and Bozeman. This rest area features restrooms, a fenced pet station, shaded picnic tables, water, and an interpretive center on the area’s prehistory. Plan to stay here a while. The views of the snowcapped mountains and rolling plains will have you stopping here several times just to admire the Big Sky Country. I agree with Sharon about “Hell’s Half Acre.” I enjoyed the nature trails there, too. Another Texas rest stop worthy of note is the Bell County Secure Rest Center on I-35, about halfway between Austin and Waco. It is a very nice one with free WiFi, interesting displays and two tornado shelters. However we stored at a very nice one in Missouri along I-40 ? Each was painted and decorated to resemble a garage, barber amps, grocery, post office, diner etc.. Probably the best rest stop we have found is in Idaho along I-15 (about mm101?) which we heard being referred to as “Hell’s Half Acre.” Nature trails which have some impressively informative signage wind through a lava flow bed behind the rest center. At least one section of trail is handicap accessible. Our quick pit stop took more than a half hour while we exercised our legs and learned about the landscape of the area. Really well done exhibits. 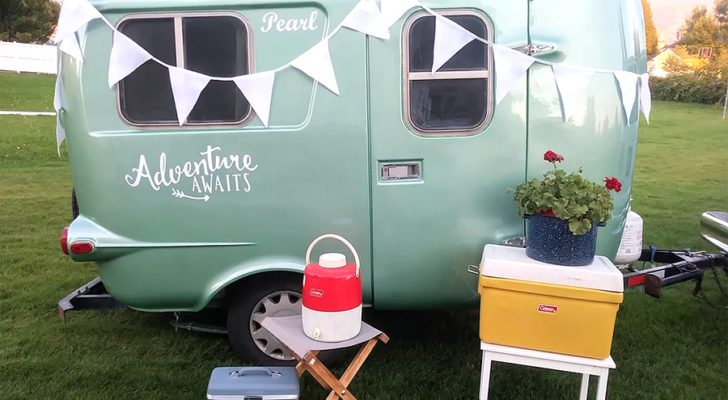 Volkswagen Releases New California Camper Van – But You Can’t Buy It In The U.S.
Sure the Midwest Might Be Boring. But I Still Had Fun at These Places.